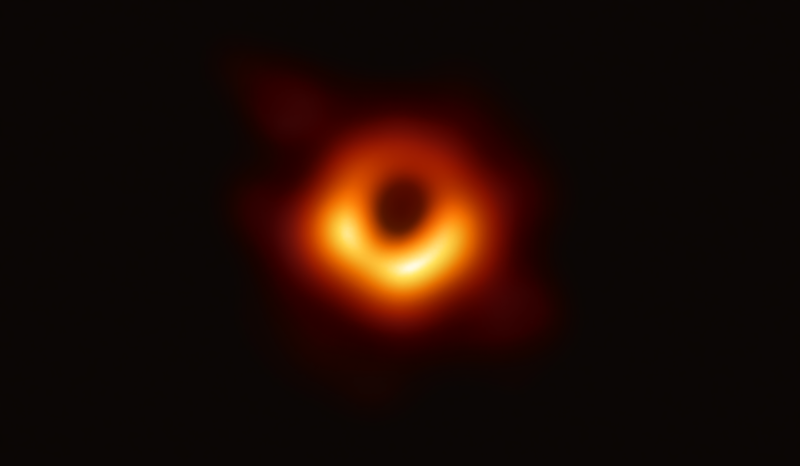 If the M87 black hole picture (more accurately, an image of its shadow) taken by the Event Horizon Telescope (EHT) didn’t blow your mind when it made the internet explode last week, that picture could soon be eclipsed by a video. 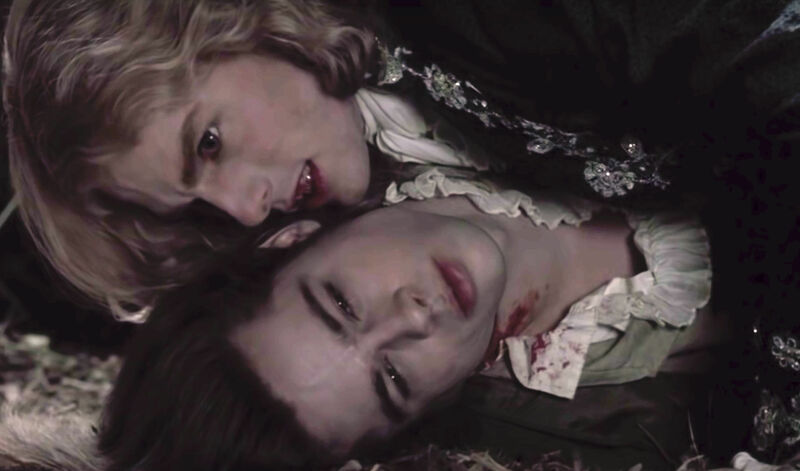 Vampires are old. Really old. Before-the-pyramids-of-Egypt-rose old, if you believe the lush and consuming works of Anne Rice (whose Vampire Chronicles books will be coming to life as a Hulu series) and other writers obsessed with the undead. The blood in their veins is fiction, but this blood is 42,000 years old — and real. 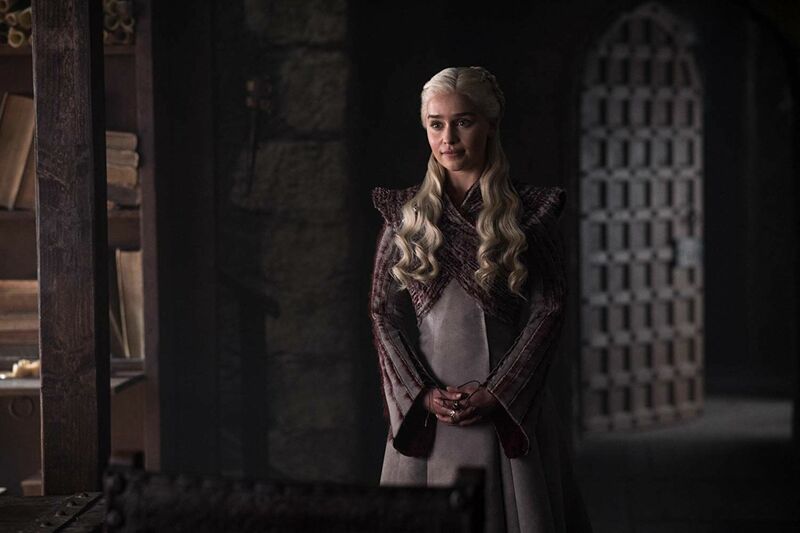 In this week’s episode of Game of Fanfiction, Season 8, Episode 2, everything you’ve ever wanted to happen on Game of Thrones happens. 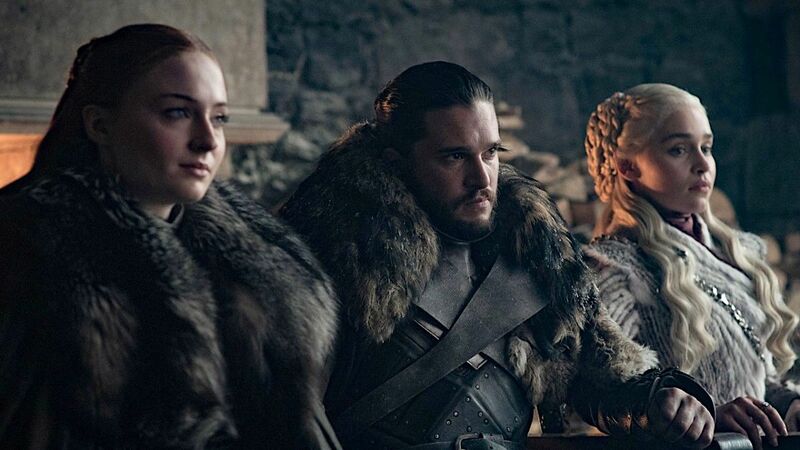 Reunions have been a major factor in Game of Thrones' final season as almost every major character has descended onto Winterfell to defend the living against the Night King and his massive army of the dead. Dr. Steve Ruppel, a Wisconsin chiropractor, has broken a Guinness World Record after watching Captain Marvel 116 times since it opened in early March. Once ruled official, this will make him the record holder for "most cinema productions attended -- same film." The final season of Game of Thrones might be a mere six episodes, but the hype for HBO's sword-and-sorcery epic has never been stronger. I wouldn't recommend getting a cold this time of year, folks, not only because it's a new Game of Thrones season, but when it's just so nice outside you really don't want to keep feeling lousy while you're cooped up indoors. Faith, family, and snakes tangle at the center of Them That Follow, a thriller set in the Appalachian mountains. Nestled among back roads and thick wilderness, a secretive sect of snake handlers thrive in a community so tight-knit it can be suffocating. 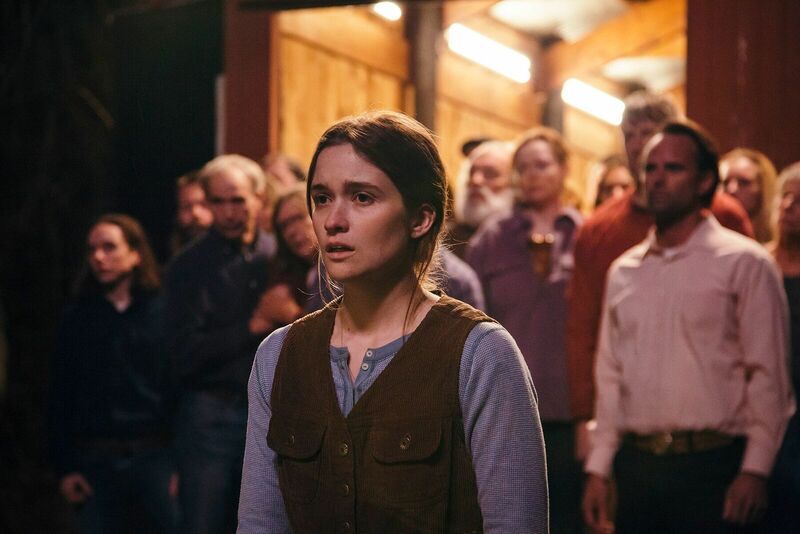 As pastor's daughter Mara (Alice Englert) reaches marrying age, she's faced with some big choices about her future. Compared to that, picking up poisonous snakes isn't all that scary. "All science goes back to something that we believe because we believe it. We believe it because we believe it and we have no proof for it. It's like a religion." 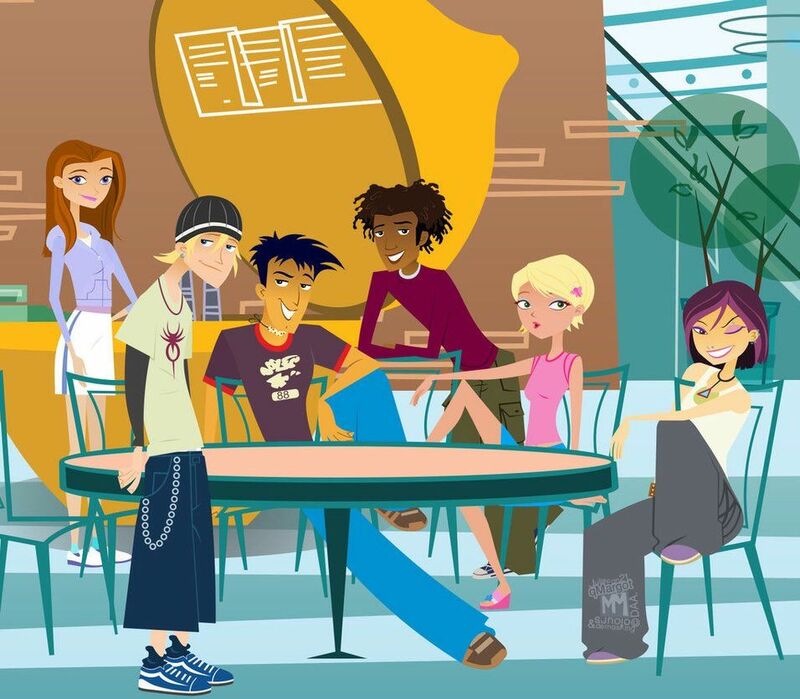 6teen is a 2004-2010 animated series featuring six 16-year-olds working in their local Canadian mall. Their plan is all to work in the same mall so that even when they are being fiscally responsible they can still all hang out. But is 6teen secretly about something else entirely?